Apple has announced that it is now powered by 100 percent renewable energy around the world. It Apple Stores, offices and data centers are now powered all by renewable energy. The company also revealed that another nine of their manufacturing partners have committed to use renewable energy to power all of their production for apple with clean energy. 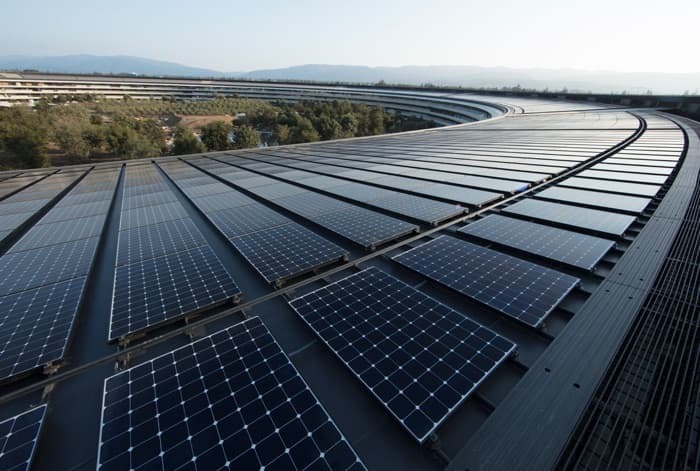 Apple is working on a number of renewable energy products around the world, you can find out more details about these projects at the link below.